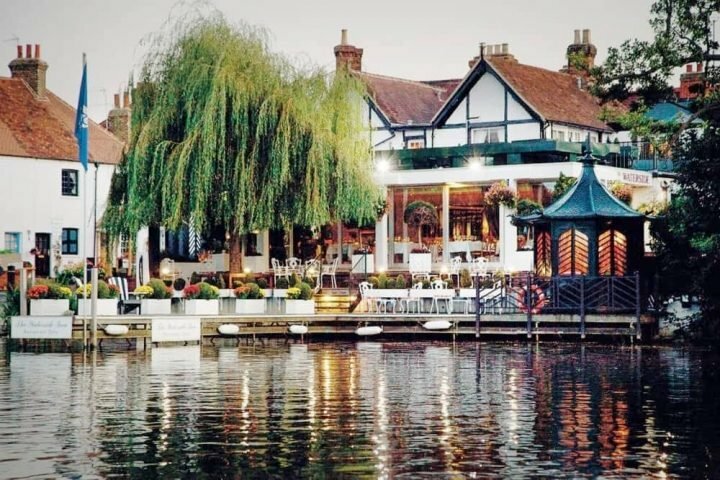 A pub immersed in literary history with stunning river views and a new chef adding pizazz to the menu. Is it a page turner? You bet it is. We sure get around at Muddy – in the nicest way of course! We’ve popped over to Pangbourne to sample the delights of the Swan at Pangbourne with Mr Muddy, my faithful gluttonous sidekick. 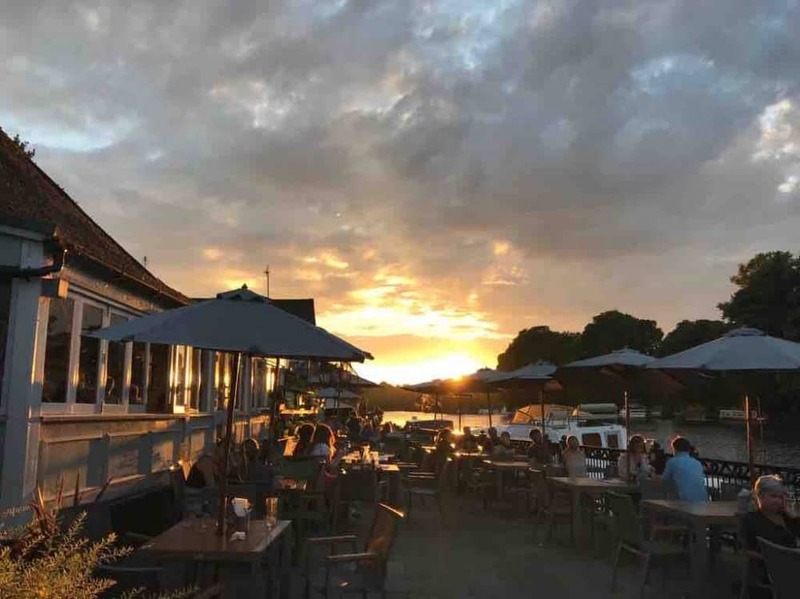 Pangbourne is a charming village, close to Reading, with one of the prettiest riverside spots in the county. A boat would’ve come in handy during our visit, as the rain was so heavy we could have rowed to front door. That said, if you‘re a Boaty McBoatface kinda person you can moor up at the pub and many people do in the summer months. In ye olde times, I believe one half of the pub was in Berkshire and one half in Oxfordshire with different taxes paid in each half. And unless I was so drunk, I’m making this up, there was a brass boundary line running along the floor of the bar back in the day. It’s not there now, so we’ll never know for certain. 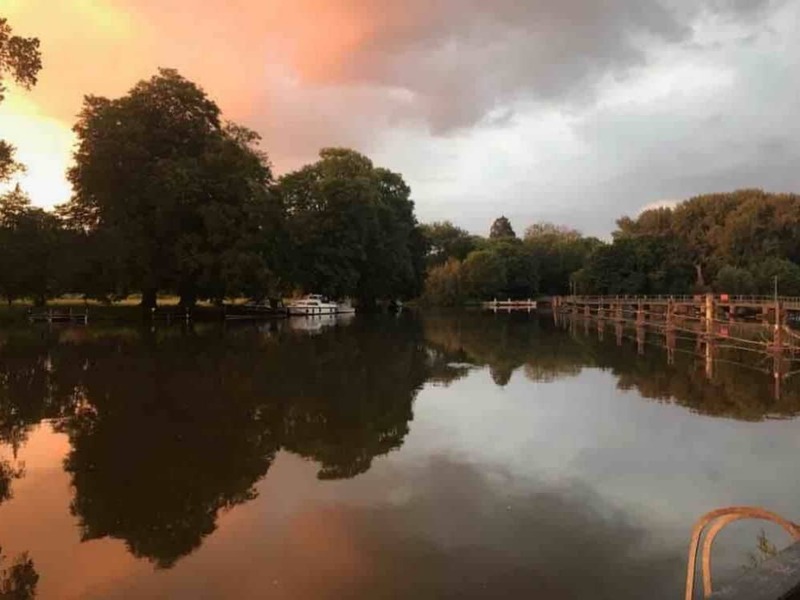 The dining room is not as characterful as the other parts of the pub, but what a view – even on a mizzy day like today, the river is still special and while you hunker down for a few hours there’s not much I’d rather look at (other than Ryan Gosling, he’d get my full attention). On a sunny day though, make a beeline for the terrace. You’re one step away from getting your toes wet, but the river provides endless entertainment from the rowers pulling up and down the Thames to the locals pootling along in their launches. 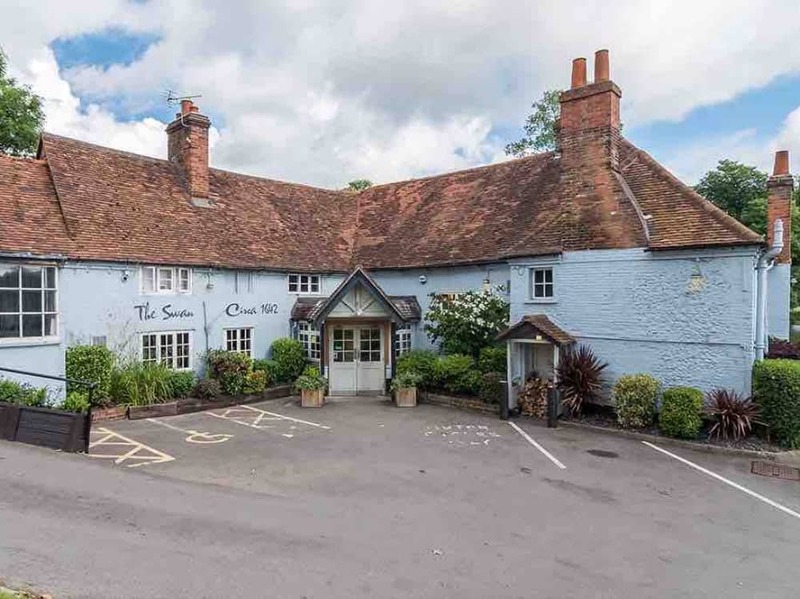 In the 13 years I have lived in Berkshire, I have eaten at The Swan quite a few times. It’s one of those places you make a beeline for as there’s always something on the menu that keeps everyone happy and stops the kids from launching their triple cooked chip across the room in protest. The food has always been decent, but not necessarily stand out. Not any more. 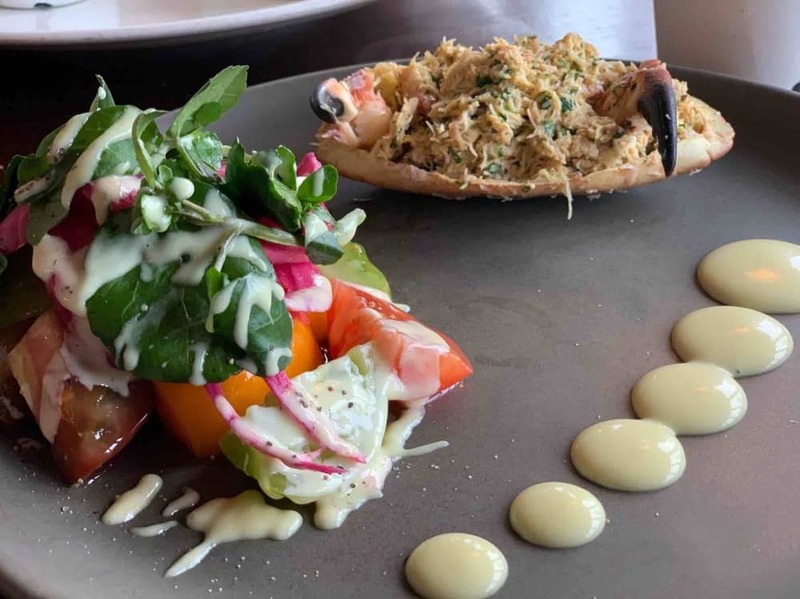 New Head Chef Simon White has created a superb menu that’s unpretentious but absolutely delicious. 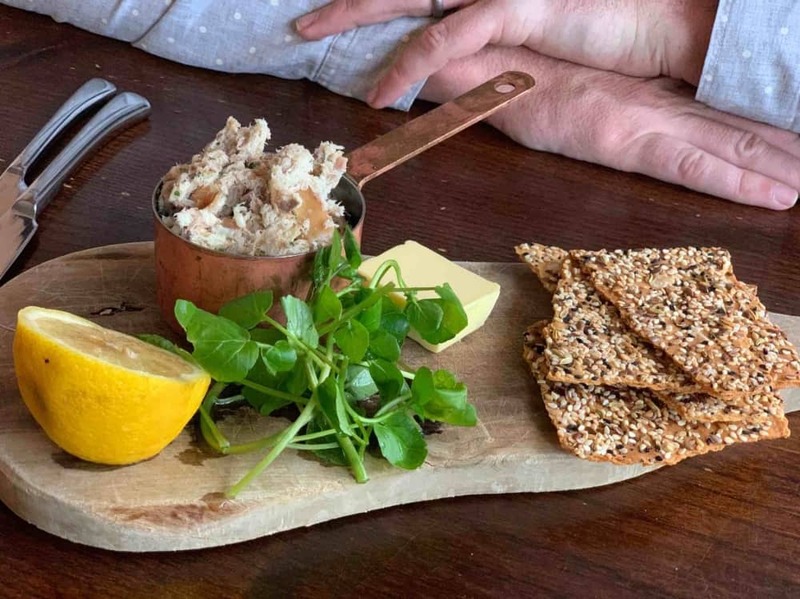 While Mr Muddy chose the smoked mackerel pate, with seeded crackers. No frills, but very tasty. Presentation was good and flavour was immense. Onto the mains, I resisted the urge to order brown food – I’m a sucker for a pie, burger or steak but went for the crab salad with tomato and pickled red onion salad with rosemary salt fries. It was fresh, light and not overly virtuous. It’s a nice touch to add chips to a salad – let’s be honest, we all add them on anyway. I love crab – you can take the girl out of Devon girl, and all that – and it was little taste of home. The rosemary salt on the fries was incredibly subtle, personally I would have preferred a stronger rosemary hit, but I’m being super picky. 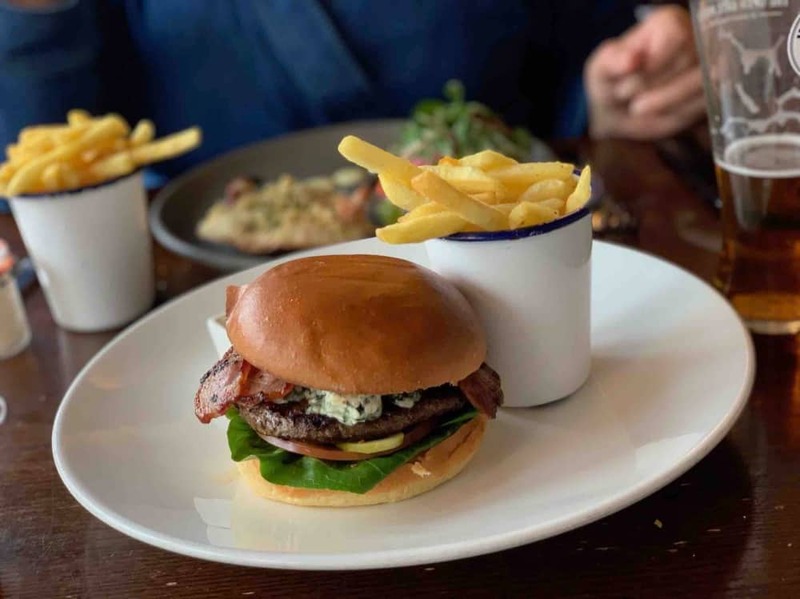 Some would argue you can’t go wrong with a burger, but so very often you can. It’s an easy dish to get horribly wrong. Mr M was raving about this one. Brioche bun, filled with beef, blue cheese, maple cured bacon and salad went down a treat. The cheese very much the star of the show. 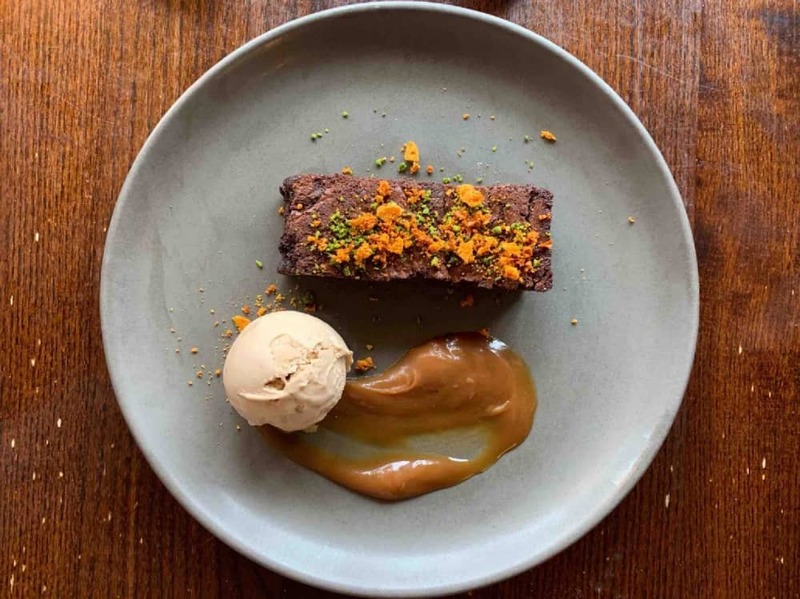 We shared a pud, opting for a gluten free brownie, salted caramel ice cream, topped with a pistachio and honeycomb crumb. Heaven on a plate and actually very light. A dish worth going back for. 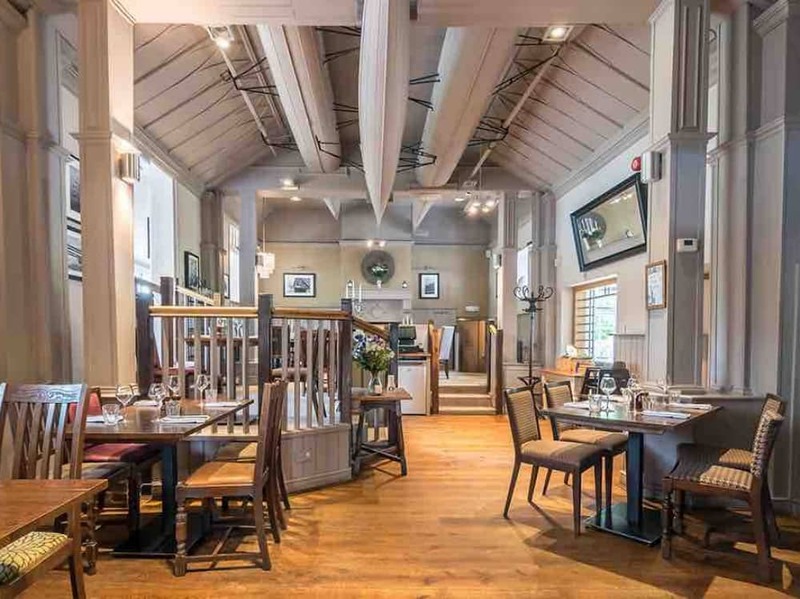 A word to the wise, the Swan at Pangbourne has just launched its Christmas menu. So if you’re looking for somewhere to have a pre-Crimbo get together or Christmas Day nosh up without the stress of turkey timings, book up. It’s a stunning location, with blinking tasty food. If I was made of sterner stuff on this wet, miserable day (and worn a mac instead of a denim jacket), I would have ventured outside. 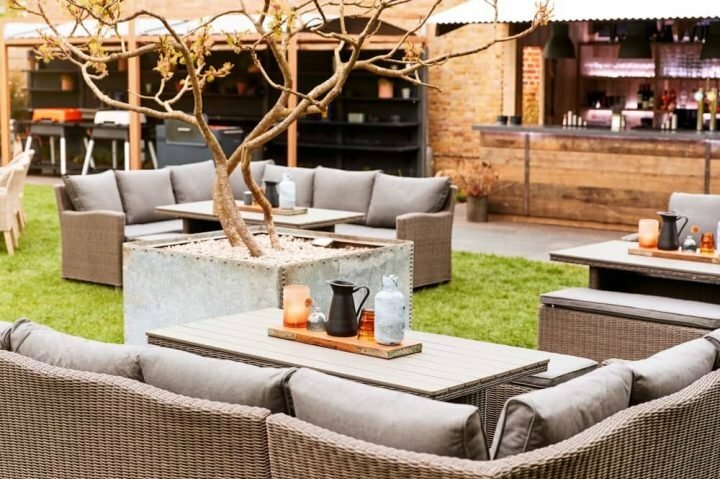 The terrace, although not huge, is a big draw during the warmer months, but you need to get down early to grab a table. From the window, it looked like a canny spot to while away a summer’s evening with a pint. There’s always the opportunity to wander down the Thames Path, a mere two minutes walk from the pub, and the village itself has lots a lovely independent shops if you fancy a mooch. 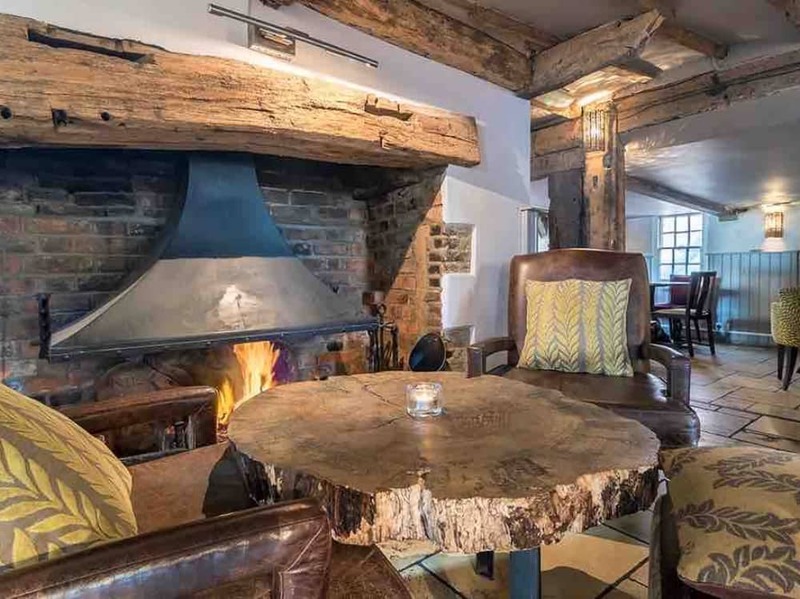 Good for: A family weekend lunch – you can warm up in front of the fire after a walk by the Thames. 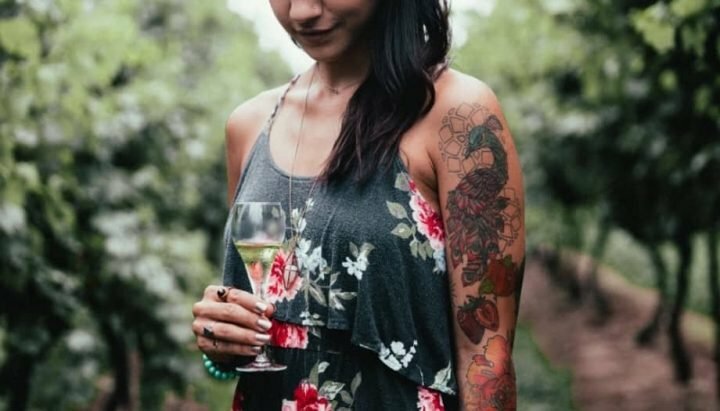 Drinks after work (it’s right next to the train station, so would one rude not to), and casual date nights. Not for: Gourmet or design snobs – this is classic pub food in a trad setting. £££: Perfectly reasonable for a pub lunch. 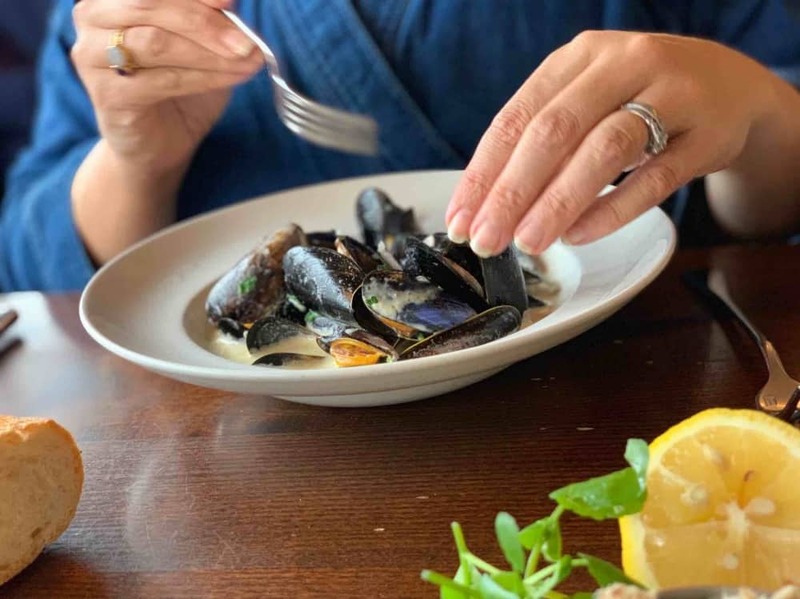 It’s £6.50 – £8 for starters, with mains around £16, puds are all £6.50 and there’s a good variety of kids faves costing £6 (£7.50 for a roast). Swan at Pangbourne, Shooter’s Hill, Pangbourne, Berkshire RG8 7DU. Tel 0118 984 4494.